My current research interests and activities are related to the study of the composition, chemistry and dynamics of the atmospheres of the giant planets. 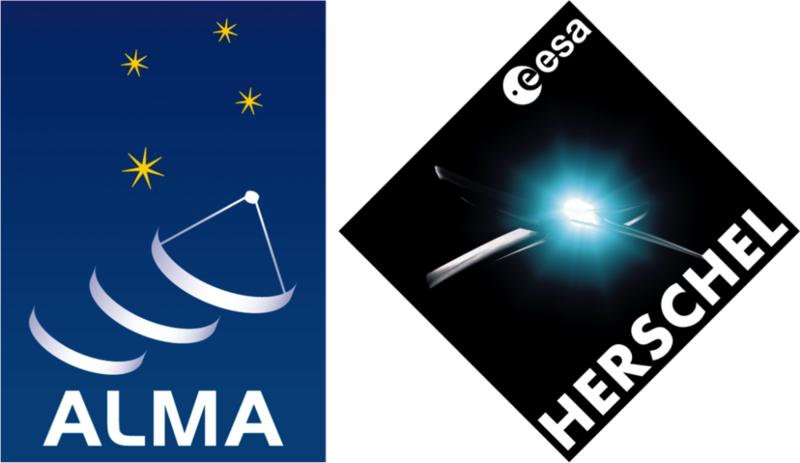 I use (sub)millimeter observatories (Herschel, ALMA) as well as photochemical and thermochemical models to provide constraints on their formation and evolution. 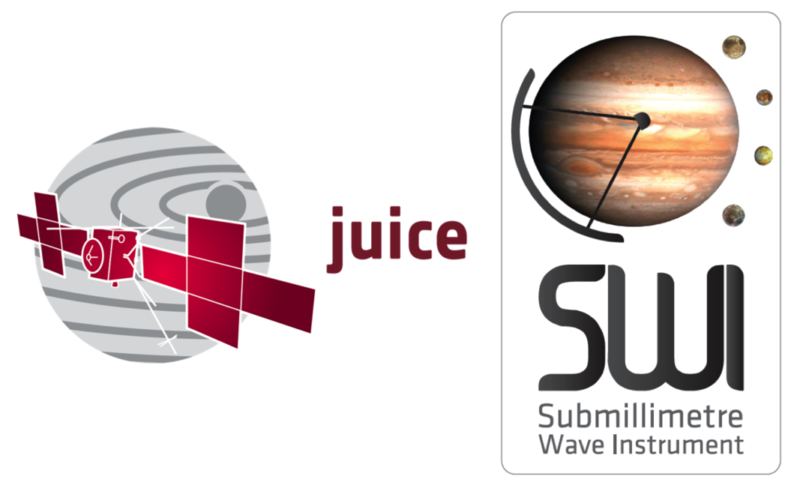 I participate in the development of the Jupiter Icy Moons Explorer (JUICE) mission of the European space Agency, and its Submillimetre Wave Instrument (SWI). What are the physico-chemical conditions for the formation of planetesimals? How do primordial ices condense? What are the interactions between the giants and their icy environment? 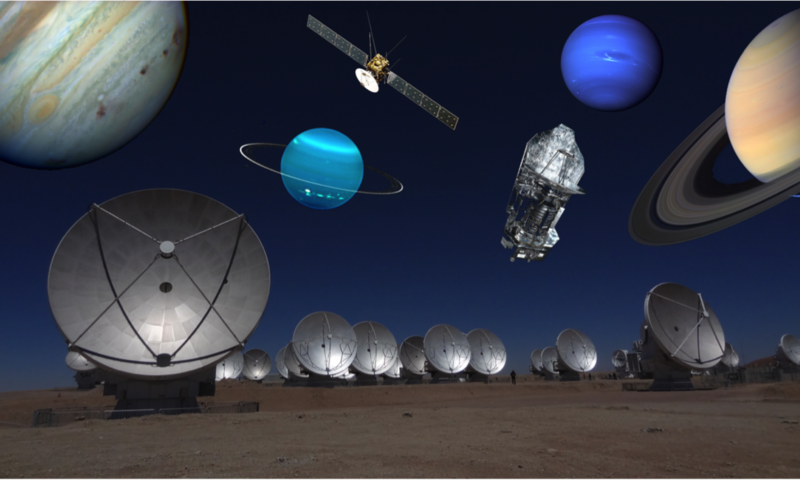 How do seasons and dynamics modify the chemical composition of giant planets? Do tropospheric zonal winds extend up to the stratospheres? What is the origin of the stratospheric oscillations of Jupiter and Saturn? These pages contain my main results, a description of my work in the JUICE program, and my publication list.